That story is well-known to Country music insiders. 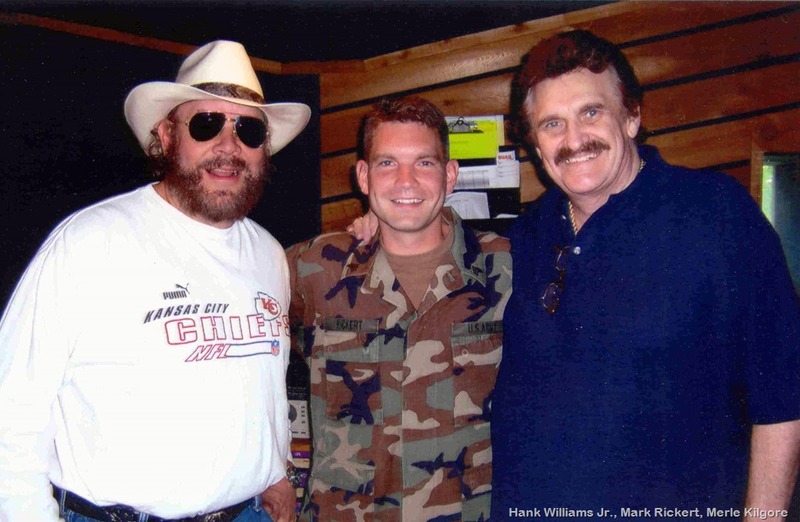 Merle got his start in the business at the age of 14, carrying Hank Williams Sr.’s guitar. 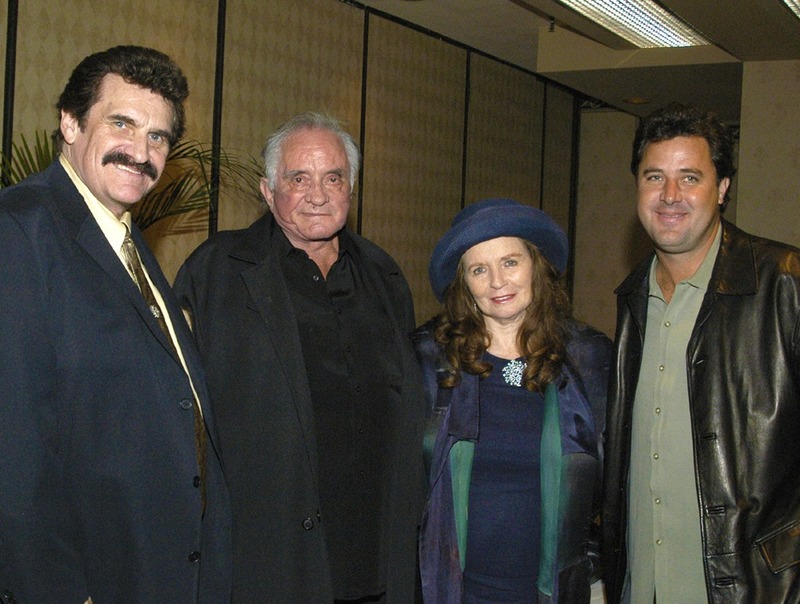 He co-wrote“Ring Of Fire” with June Carter Cash, managed Hank Jr. for more than two decades, and was inducted into the Nashville Songwriters Hall of Fame. His mercurial wit and temperament led him through an ever-evolving life that included stints as a recording star, DJ, song-plugger, promotion man, music executive, entertainer on the Louisiana Hayride and the Grand Ole Opry, and more. 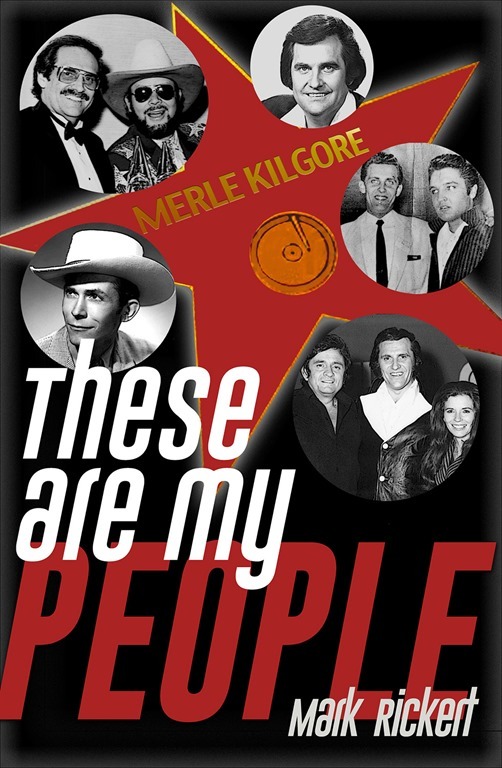 THESE ARE MY PEOPLE (WriteLife Publishing) is available for purchase now at Amazon and Barnes & Noble and offers insights into the private lives of Merle and his people. 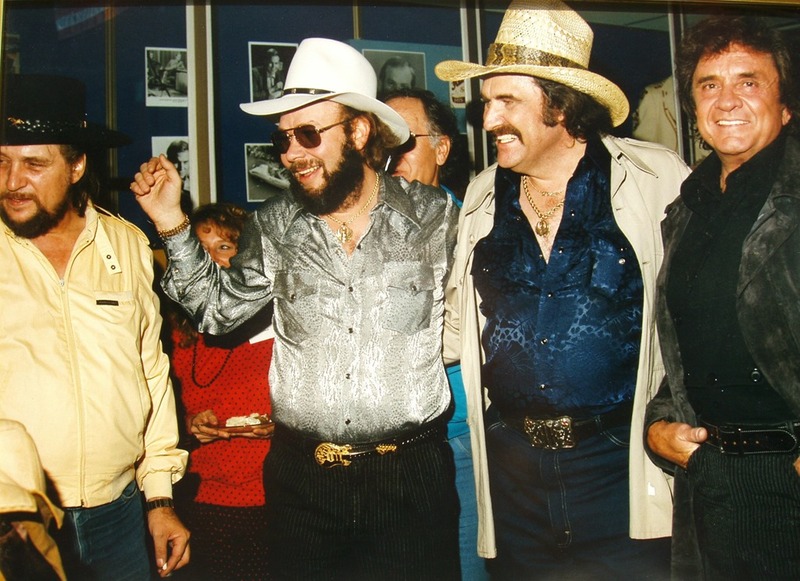 Names like Johnny Cash, Johnny Horton, Faron Young, Webb Pierce and Bocephus populated “Daddy Merle’s” tales, and Rickert reveals many of those incredible stories here for the very first time, along with more than 20 unique black and white photos. “It’s rare that you find a story as interesting as Merle’s. I’ve got to read it again.”– Ron Huntsman, President Huntsman Inc.
“We had a very close relationship,” Rickert recalls. “I listened to his stories for hours on end, summer after summer. He was a character and his friends were superstars. His was a story I always believed should be told.” Mark has told it here and gives readers an engaging book, presented in a unique format. 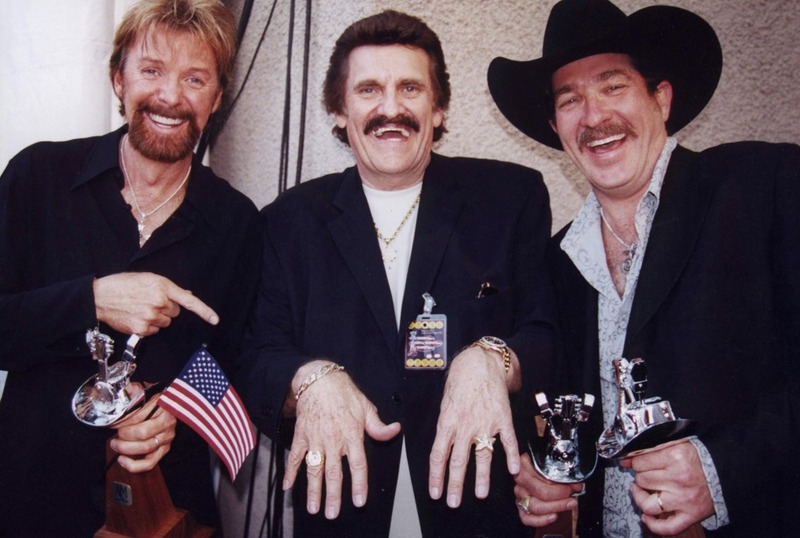 ABOUT Mark Rickert Mark Rickert grew up in a Country music household, just a few miles from the Opryland USA Theme Parkand the Grand Ole Opry, and only a block from the home of Colonel Tom Parker, Elvis Presley’s manager. Mark’s father worked as a Nashville tour guide, but it was his grandfather, Merle Kilgore, who showed him the backstage side of the business. Before publishing his first novel, THE TONE POET, Mark served eight years as a photo-journalist for the U.S. Army Reserve, spending a year of that service in Baghdad, Iraq, writing for military publications. In 2008, he earned a Master’s in English Literature from Middle Tennessee State University. Today, he works as chief of public affairs for an Army recruiting battalion in Annapolis, Maryland.